Editor’s Note: We updated this article for . This is our second time ranking the best cities for singles in Ohio. Are you trying to find love in Ohio? If you live in Ohio, there’s a pretty good chance there are a lot of singles in your area. The Buckeye State ranks in the top 10 when it comes to number of people over the age of 18 who aren’t married, or in a serious relationship. That’s great news for people looking for their match. So, where are the best cities for singles in Ohio? We’ve got the answers here. The most boring place in Ohio? That would be Hudson. And after you find a mate, you’ll no doubt want to start a family and buy a home right? Don’t forget to check out the best places to live in Ohio or the safest places to live in Ohio. How do you determine which city is best for singles in Ohio anyways? To give you the places in Ohio which are best for singles to find one another, we have to look at a handful of metrics. Of course, we want to measure the type of people who live in each city, and make some assumptions about what single people like. The higher the score, the better the city is for singles to find one another. We also limited our results to cities with populations over 10,000 people. For Ohio, that meant a total of 174 cities. 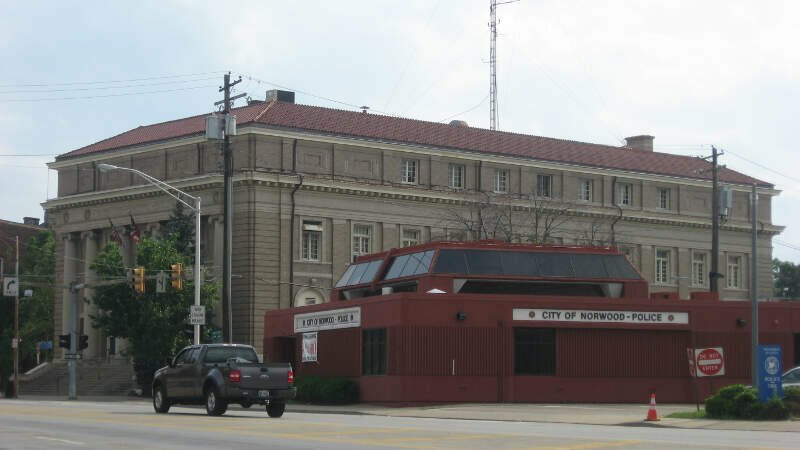 Read on to see why Norwood is the talk of the town while Hudson is probably a bit on the boring side. Jackie O’s Brewery is a well for its creative brews. Fluff Bakery has incredibly baked goods right within walking distance of campus. Ohio University is a beautiful college with a lot to see. The Dairy Barn has great arts and crafts to view on a daily basis. Avalanche Pizza is a local eatery that regularly wins competitions for the best pizza in the world. Lakewood is a city in Cuyahoga County, Ohio, United States. It is part of the Greater Cleveland Metropolitan Area, and borders the city of Cleveland. The population was 52,131 at the 2010 United States Census, making it the third largest city in Cuyahoga County, behind Cleveland and Parma. Oxford is a city in northwestern Butler County, Ohio, United States, in the southwestern portion of the state. 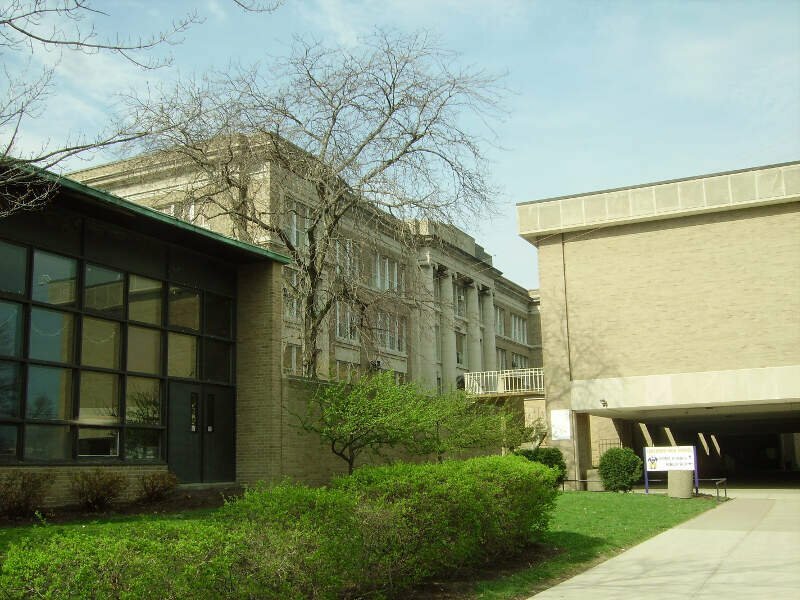 It lies in Oxford Township, originally called the College Township. The population was 21,371 at the 2010 census. This college town was founded as a home for Miami University. In 2014, Oxford was rated by Forbes as the “Best College Town” in the United States, based on a high percentage of students per capita and part-time jobs, and a low occurrence of brain-drain. Cincinnati is a major city in the U.S. state of Ohio that serves as county seat of Hamilton County. 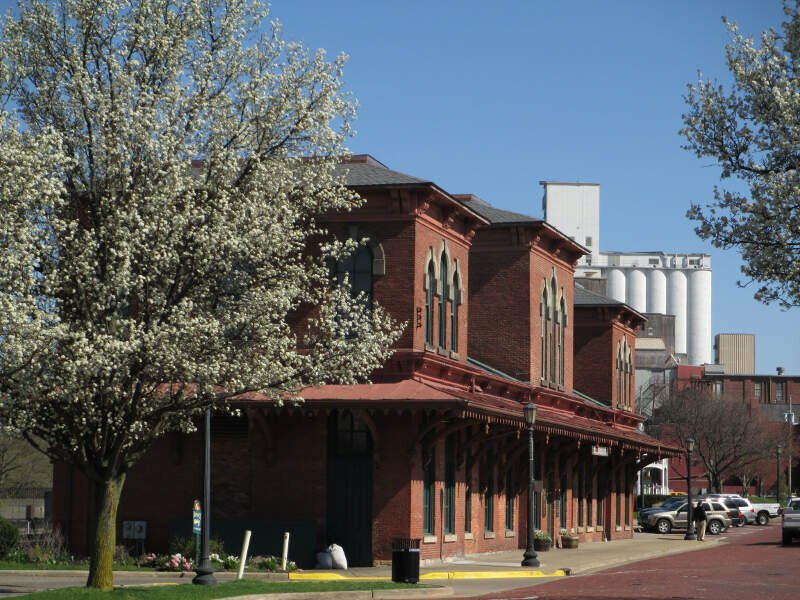 Settled in 1788, the city is located on the north side of the confluence of the Licking with the Ohio River. 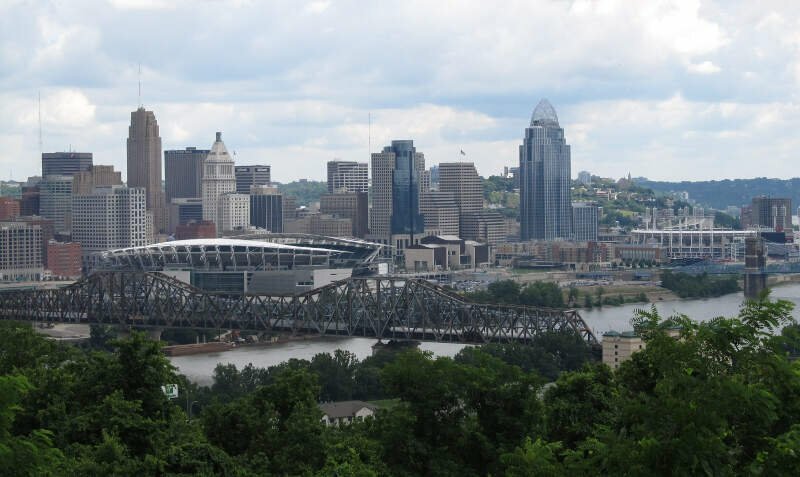 With a population of 298,800, Cincinnati is the third-largest city in Ohio and the 65th-largest city in the United States. 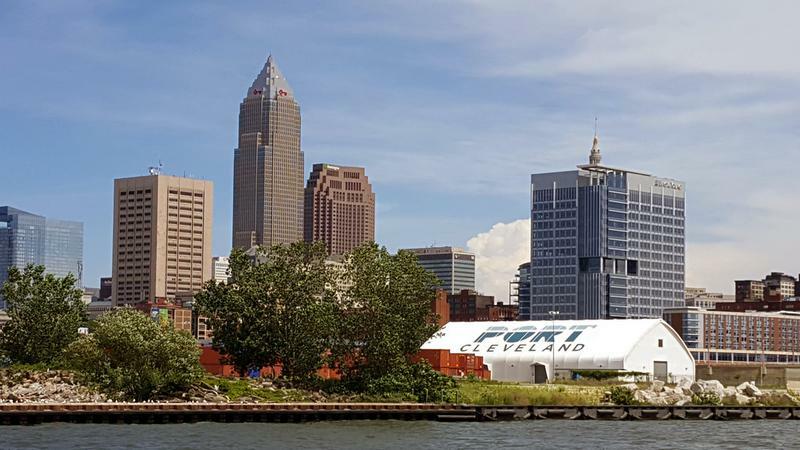 It has the fastest growing economic power of the Midwestern United States and 28th-biggest metropolitan statistical area in the United States, the biggest in Ohio. The city drives the Cincinnati-Middletown-Wilmington combined statistical area, which had a population of 2,172,191 in the 2010 census. I love Cincinnati because of their bustling downtown district which they call “The Banks.” There is so much to do down there now and it is so easy to get to. There is parking all over the place. If they have a baseball game or football game going, you can easily walk to get a drink or some food at any of these restaurants afterwards. Also, don’t forget that they are the Chili capital of the world, believe it or not. You can go and visit one of many Cincinnati chili establishments across the city. Skyline Chili is the most known and probably the most popular. My favorite place was by far the ball park. It has such a good view and you can see right across to Kentucky if you have the correct seat. You can watch a ton of boats and beautiful barges go by. I live in Cleveland. There are a lot of evil people here. Kent is a city in the U.S. state of Ohio and the largest city in Portage County. It is located along the Cuyahoga River in Northeast Ohio on the western edge of the county. The population was 28,904 in the 2010 Census and was estimated at 30,071 in 2016. The city is counted as part of the Akron Metropolitan Statistical Area and the larger Cleveland-Akron-Canton Combined Statistical Area. 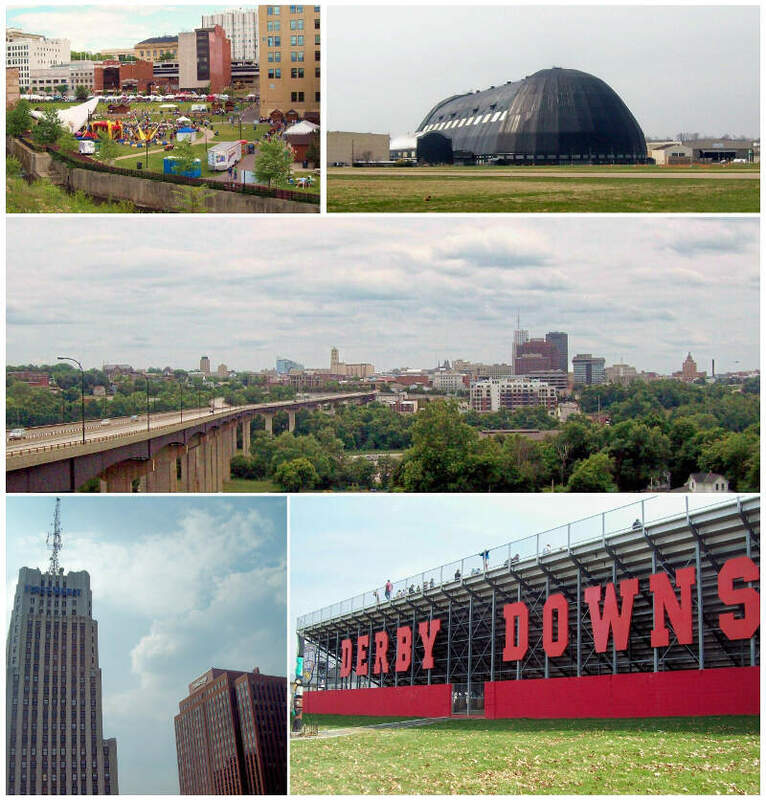 Dayton is the sixth-largest city in the state of Ohio and is the county seat of Montgomery County. A small portion of the city extends into Greene County. 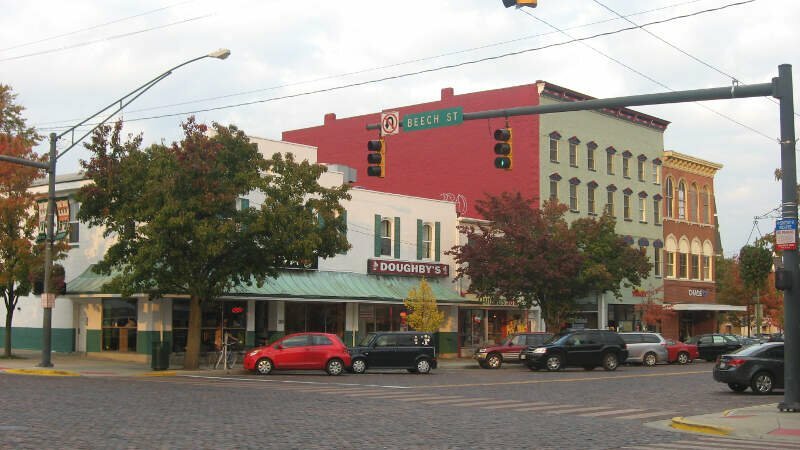 In the 2010 census, the population was 141,527, and the Dayton metropolitan area had 799,232 residents, making it Ohio’s fourth-largest metropolitan area, after Cleveland, Cincinnati, and Columbus and the 63rd-largest in the United States. The Dayton-Springfield-Greenville Combined Statistical Area had a population of 1,080,044 in 2010, making it the 43rd-largest in the United States. Dayton is within Ohio’s Miami Valley region, just north of the Cincinnati-Northern Kentucky metropolitan area. 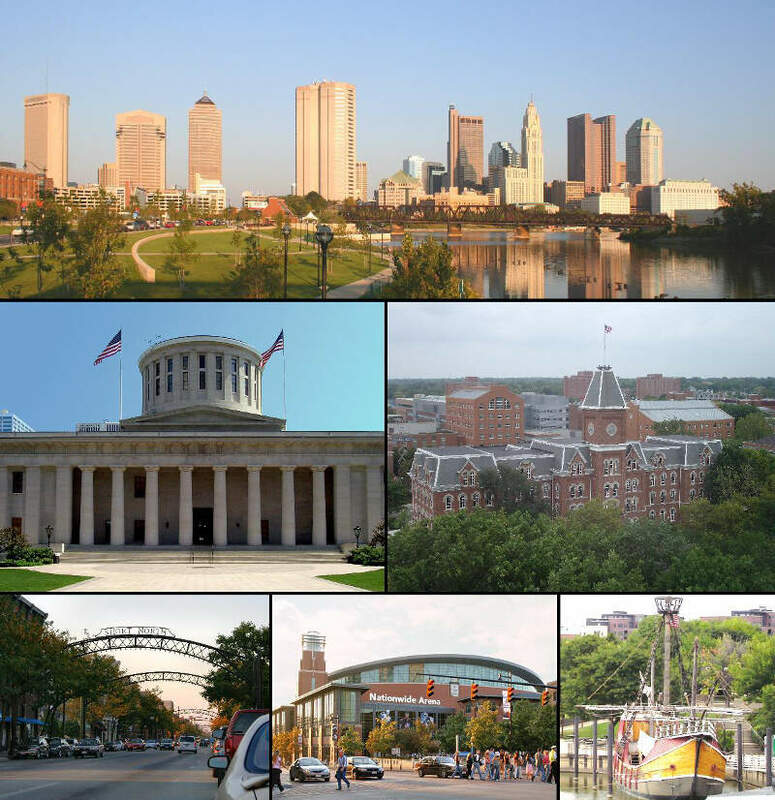 Columbus is the state capital and the most populous city of the U.S. state of Ohio. It is the 14th-most populous city in the United States, with a population of 860,090 as of 2016 estimates. This makes Columbus the 3rd-most populous state capital in the United States after Phoenix, Arizona and Austin, Texas, and the second-most populous city in the Midwestern United States, after Chicago. It is the core city of the Columbus, Ohio, Metropolitan Statistical Area, which encompasses ten counties. With a population of 2,021,632, it is Ohio’s third-largest metropolitan area. If you’re looking for a breakdown of cities in Ohio ranked by criteria that most would agree make a place a great spot for finding a single person (and potentially love), this is an accurate list.